← Active Retirement Group on the Shannon! 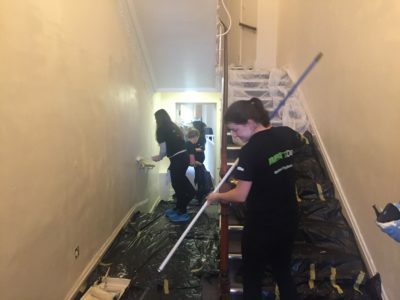 We were absolutely delighted to have have our corporate partners Deloitte Ireland on board yesterday to give the house a fresh look and a lick of paint as part of their staff ‘Impact Day’. What a amazing job they did. 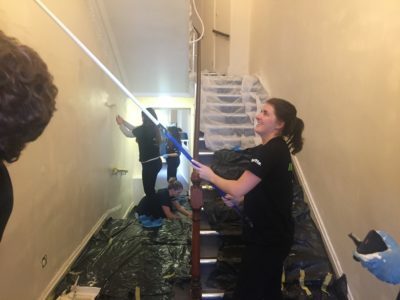 Without our corporate partners like Deloitte Ireland, Ozanam House would not be able to provide the services we do. 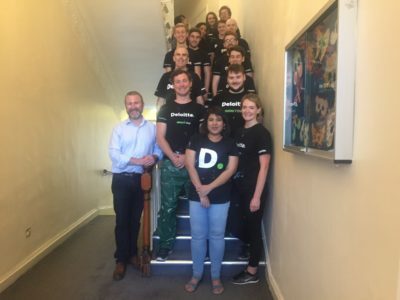 A deep felt thank you to Sarah and the Deloitte Staff that participated yesterday and we look forward to working together again in the future.